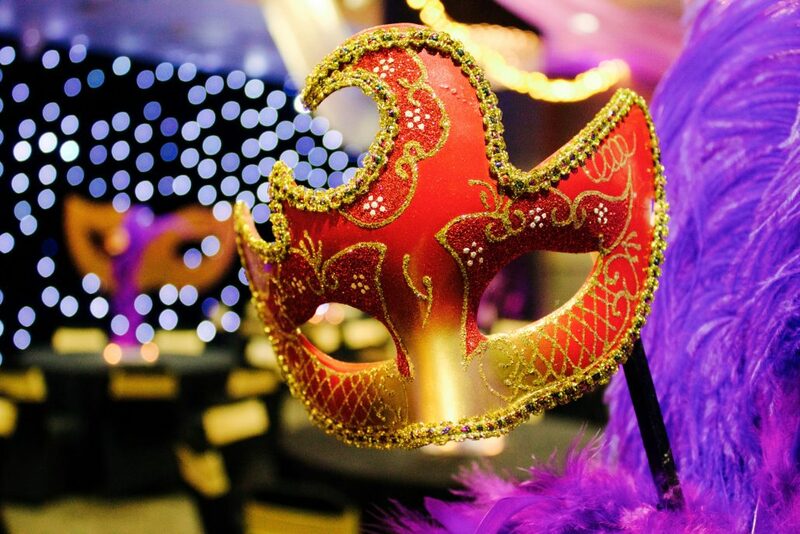 We’re proud to be able to say that iCatching Events are known nationwide as specialists in themed events and prop hire solutions. 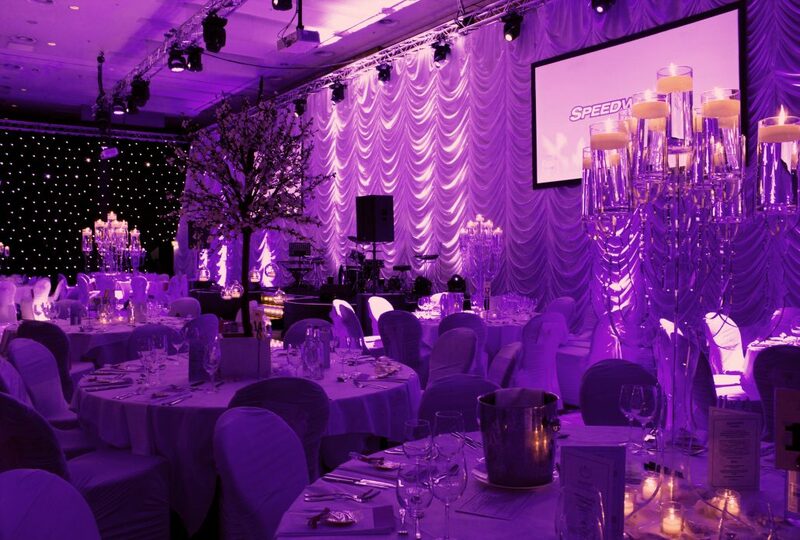 Whether it’s a special award ceremony, charity event or glittering gala dinner, you’ll want to ensure that your evening runs smoothly. Here at iCatching Events we have the skills and experience to make it happen. 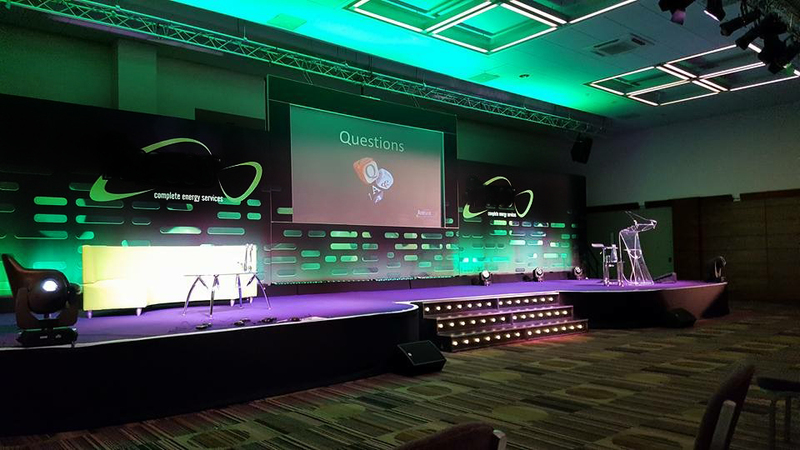 An established company with a history of providing conferences and company events throughout the UK, iCatching Events offer the professionalism and expertise to meet your needs and can offer a full event management service. Looking to add that little piece of magic to your indoor or outdoor event? Our selection of party games and activities can add that bit of sparkle which makes guests remember your event for months to come! 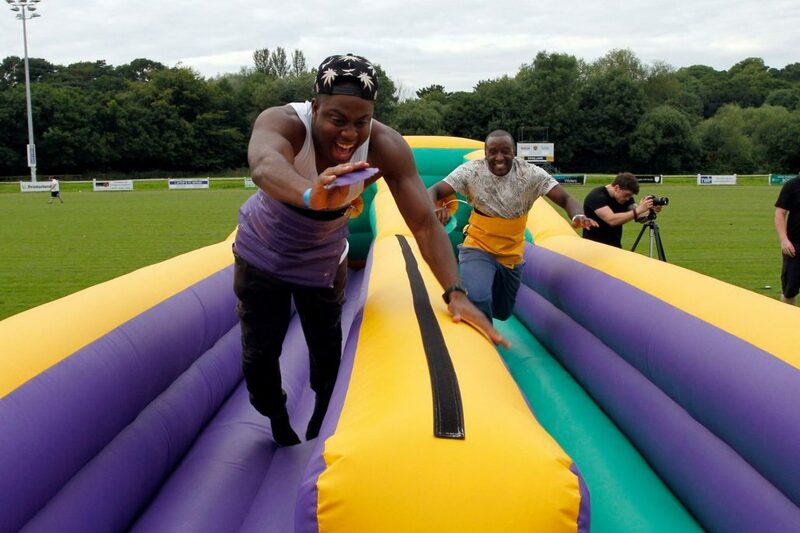 All of our games are available as individual product hires but we can also offer a full event management service to help take the strain off your event planning. 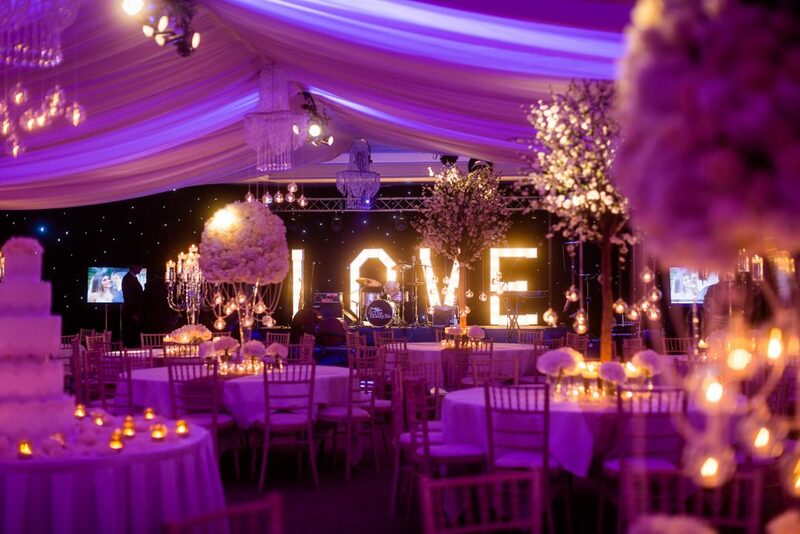 Your wedding day should be the most magical day of your life and here at iCatching Events, our specialist wedding planners are on hand to ensure that everything runs like clockwork. 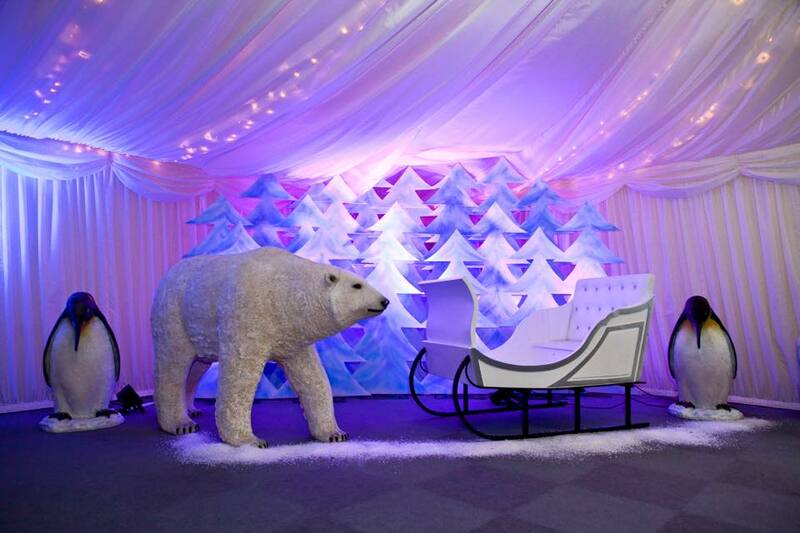 It’s never too early (or late) to start planning your Christmas themed event and we’re here to provide for all your Christmas prop hire, venue theming and event management needs.